We offer a broad range of scheduled backcountry ski holidays in Europe, as well as skills courses that cover all aspects of backcountry skiing. For lift based off-piste skiing holidays, try one of our Backcountry trips, or learn new skills and take up ski touring on one of our Skills Courses. 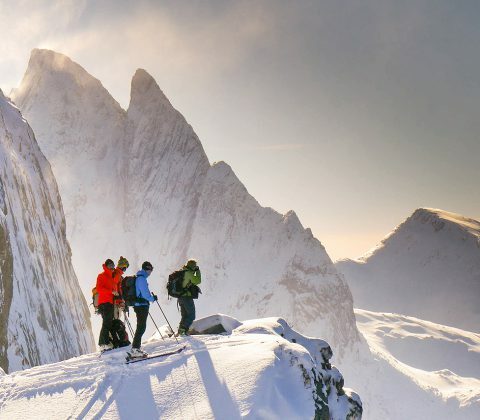 For established ski tourers, our Day Touring holidays explore amazing venues in the Alps, Arctic Norway and further afield. 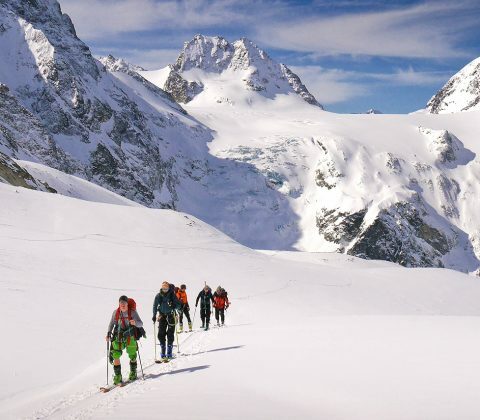 Or, for a true Alpine ski journey, we offer a wide range of hut to hut ski tours, including the Haute Route and other well known classics, as well as many lesser known gems. For advice on selecting a trip, please visit our Choosing a Ski Touring Holiday page.